Welcome to Sewability! Sewing school and sewing shop based in Sutton Coldfied, Staffordshire. Sewability is a purpose equipped sewing school and shop, based in Sutton Coldfield (Birmingham), expertly designed as the perfect place for you to learn to sew. Come and learn to sew or improve on your current sewing ability. Here you will be taught every aspect of sewing with a sewing machine and an overlocker. 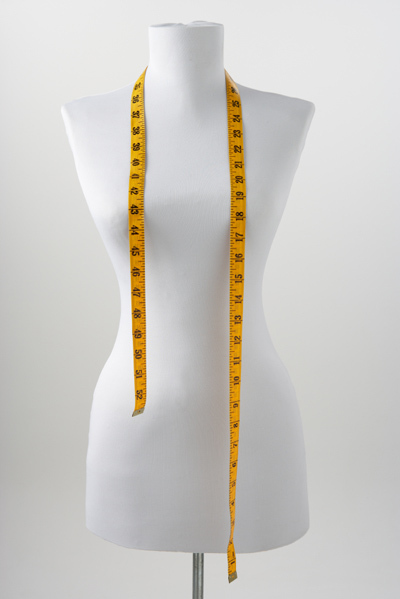 As well as learning to produce a professional looking garment you will also be helped with adapting patterns to fit your own figure. Small classes of up to 8 people enable everyone to be taught individually, so no-one has to worry that they cant keep up, or that they are being held back (as they would be if they were in a group session). You can book in as often as you like and pay as you go, so you are not tied to being present on a set day. There is also a sewing supplies shop selling everything you need to produce a garment, including patterns, fabrics, haberdashery and machines. Patterns in stock are Butterick, McCalls, New Look, Simplicity and Burda. Vogue and Kwik Sew can be ordered.